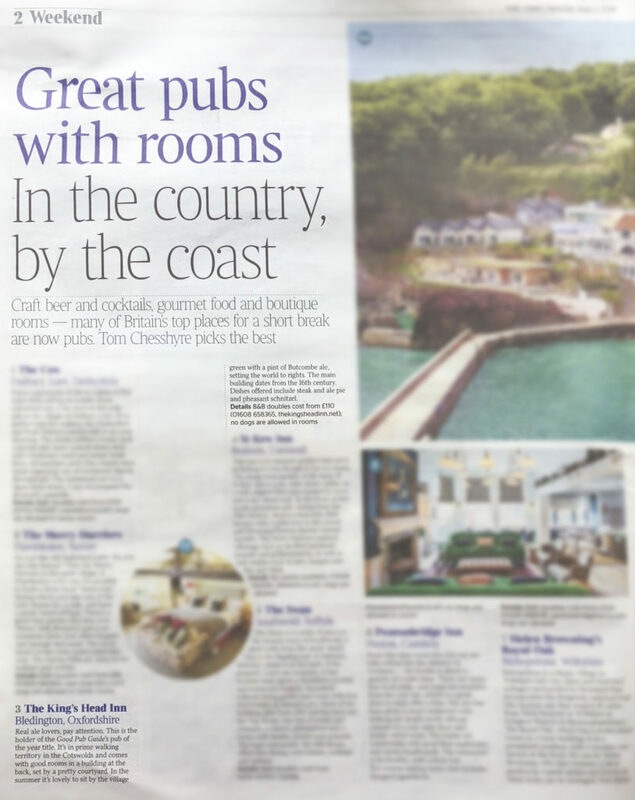 Craft beer and cocktails, gourmet food and boutique rooms – many of Britain’s top places for a short break are now pubs. Tom Chesshyre picks the best. Real ale lovers, pay attention. 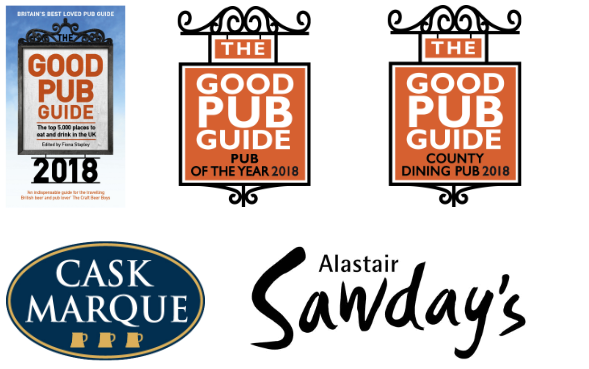 This is the holder of ‘The Good Pub Guide’s‘ pub of the year title. It’s prime walking territory in the Cotswolds and comes with good rooms in a building at the back, set by a pretty courtyard. In the summer it’s lovely to sit by the village green with a pint of Butcombe ale, setting the world to rights. The main building dates from the 16th century. Dishes offered include steak and ale pie and pheasant schnitzel. Doubles cost from £110 (01608 658365, thekingsheadinn.net); no dogs are allowed in rooms.